Brokerage Manager at Canter Brokerage Inc.
Community Advocate, Real Estate CEO, and US Navy Veteran, Justin DeCesare understands the link between our communities and the Real Estate Industry. 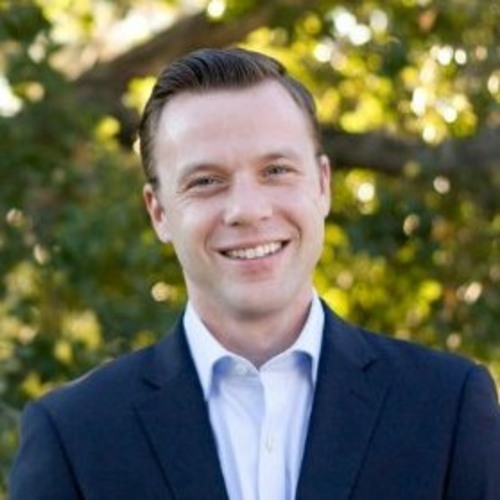 As a company leader, Justin's main goal is to give agents and brokers the tools they need to best serve their clients, while his efforts on the local Tierrasanta Community Council and the SDAR Government Affairs Committee aim to bring real property rights and planning together to best serve San Diego residents. Markets evolve. Opportunities arise. Adaptability prevails. Think of Canter Companies as a firm focused on the capitalization of what is happening right now. Since its inception in 2007, Canter Companies has remained at the forefront of the real estate and investment industries through adjusting with the markets. By bringing complimentary business entities under one roof, we have built a vertically integrated structure that has continuously led us to success.